Chipping A Golf Ball Onto The Green With Driver Golf Club. Green.. Stock Photo, Picture And Royalty Free Image. Image 39202490. 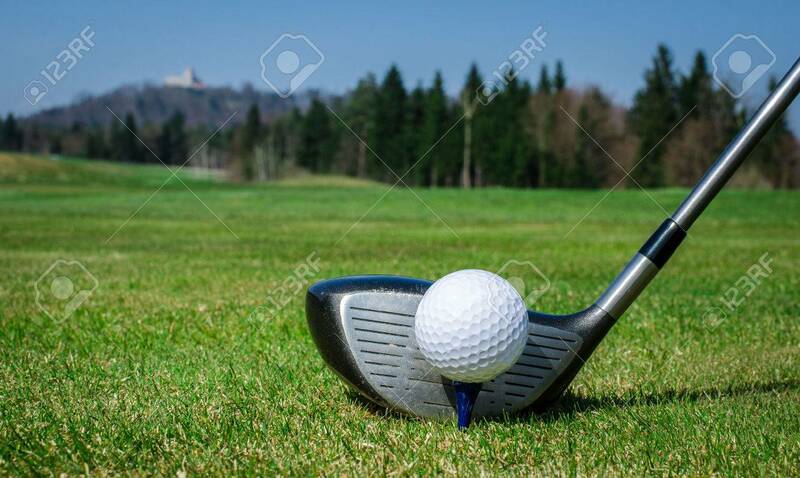 Stock Photo - chipping a golf ball onto the green with driver golf club. Green grass with forrest and a castle in the background. Soft focus or shallow depth of field. chipping a golf ball onto the green with driver golf club. Green grass with forrest and a castle in the background. Soft focus or shallow depth of field.